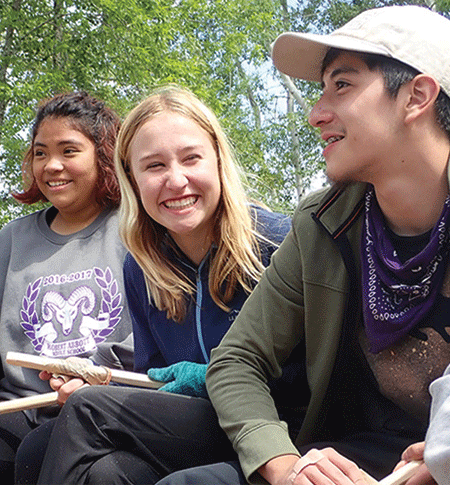 Conservation Explorers (CONEX) is a conservation-based outdoor summer program for current 8th graders. 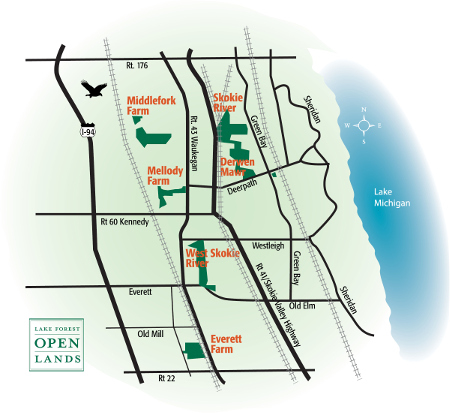 Co-sponsored by Center for Conservation Leadership (CCL) and the Lake County Forest Preserves, the three week program focuses on water, wildlife and way of life. Students get to know the various eco-systems in Lake County and take a week-long trip to Michigan to understand the importance of conservation efforts to study, compare and protect these unique areas.